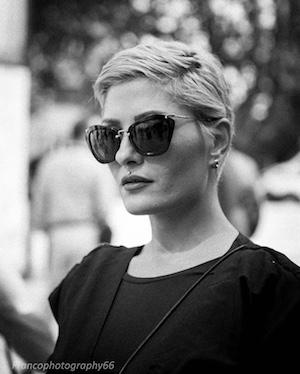 Ela he Armshodeh is a Iranian fashion designer was born in April 1980.Inchildhood she was introduced to the word of fashion and design in the Tailoring studio of her mother . After graduating from high school in the Field of art, she worked at her mother’s atelier. She started her fashion education at BOX HILL Australian College . She has opened her atelier of women ‘s dress and also at the same time she was teaching fashion design at the MFT fashion university for three years .During that time ,she has made three ready to wear collections of variation subjects .After a while, she decided to go to Europe to gain more knowledge and information to advance her fashion and design experiences and is currently studying at on of the fashion academies in Italy .The topics that she often chooses for he designs are combination of most Traditional and most radical. Femininity and the female form are my canvas to visualize the invisible. Within my search for transformation, one of the most influential things in my life has been inspiration by nature and all that is around us In my designs I destine to create an unfamiliar space for a more diverse and conscious fashion for the future. Both art and fashion are linked to our deepest desires, moods, and our most personal expressions. Each collection is my search to reach beyond my usual understanding of physical reality, to the power to communicate with people on a deeper level, an unconscious level, like sound or smell can do. The endless mysteries within nature and the immortal nature like architectural art create a huge influence on my work. The beginning in 2010, The brand “ELA HE ARMSHODEH” with a limited number of hand-made and unique paces for woman’s Islamic streetwear has started working. The products were made in the small tailoring and was sold in the “MZON” boutique with the label and logo of “ELA HE ARMSHODEH”. On the 16 September 2012, “ELA HE ARMSHODEH” debuted their S/S collection at woman’s fashion show in “VAHDAT SALON” in Tehran. The first few outfits seen on the catwalk immediately caught the audience’s attention for being particularly, modern handmade garment by the stylist has taken inspiration from Japanese traditional kimono style in the shape with colorful hand print like a flames of fire. Their use of primary and secondary colors, it was surreal design which shoked visitors and fashion masters and it was choosen as the best collection in terms of design, colors, and creativity were selected from the viewpoints of the visitors and the masters.  It was where the “ELA HE ARMSHODEH” brand was born and recognized officially. 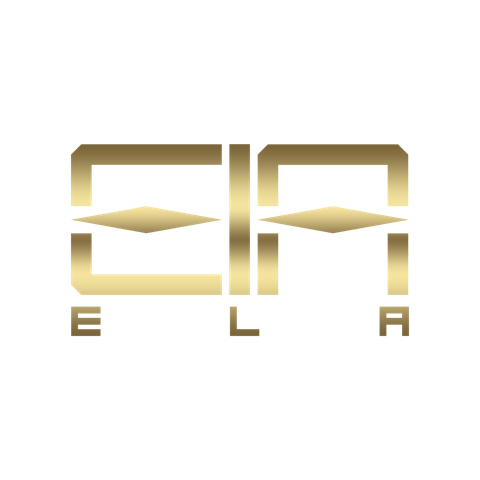 “ELA” Is a hyper modern and futuristic fashion street wear brand, that based in Italy. It was funded in Iran by ELA HE ARMSHODEH since 2010, she has stablished her own fashion studio in Feb . 2012. Their clothes are a single piece and only the most spirited,open_minded, fashion forward and assured customer are ever likely to buy and wear them. “ELA” ‘s style is at the opposite of traditional fashion. Inspired by punk and gothic scense, as well as video games, film and nature their designs feather leather, lots of colors, and even couture pins. Scultural proporation bordering on the obscene, atypical forms,and fetishist.The brand positioned as an “underground” exrravangant. “ELA” started their career with costume designing for some theatre in Iran. © Copyright 2019 Eladesign.it All Rights Reserved.